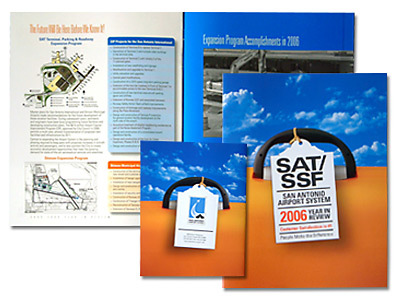 Booklet printing like most other printing projects is highly dependent on the equipment used to produce the job. 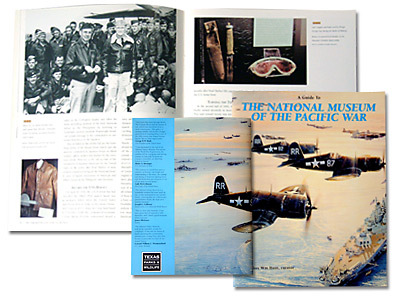 The right equipment can make a huge difference in the final cost of your booklet printing project. As a distributor Dataguide doesn't worry about keeping our printing presses busy, instead we focus on partnering with the right source to produce your specific booklet at the lowest cost and the highest quality. If you call the local print shop to quote your booklet project they'll give you a quote based on their equipment regardless of how efficient it is for that project. If you call Dataguide we'll find the right equipment to produce your booklet at the lowest cost. How is it bound, saddle stitched, perfect bound, wire O. How many pages, is it high color, black and white, or a combination of both. Should it run on a 4 color or an 8 color press. Is spot color required, is there any coating or varnish, what about die cuts or special folding? What's the total quantity, should it run on a sheet fed press or a web press. The answers to these questions and others will have a big impact on the final prices. An issue we run into often is customers using Microsoft Word to create copy for booklets or brochures then sending the copy to us for printing. There are two issues with this, one is that the word program is not very good at creating professional print ready copy. The other is that often customers only need a small quantity of booklets that don't require professional printing but they can't figure out how to create a booklet in word so that it will print on their own printer as a booklet or brochure. If you are designing a booklet or brochure with the intention of having it professionally printed the best bet is to create the copy using Adobe Creative Suite. If you don't have access to this program it's a good idea to talk with your printer first and find out what format is best for them to receive the copy. If the only option is to provide the copy in word at the very least the printer will know what to expect and should be able to provide you with some guidelines so they receive it in a format that is easiest to use. On the other hand if all you want to do is create your own booklet using word and print the booklet one at a time on either a color or black and white printer, then make sure you know the easiest way to format the copy so that after printing all you need to do is fold and staple and the booklet or brochure is complete. for simple instructions from the Microsoft MVP team click this link on booklet printing.